only two minutes, read this summary. The narrator, an obviously educated individual from the East, has been requested to ask Simon Wheeler about an old friend. Wheeler has no idea who the friend is, but he does know someone with a similar name, about whom he tells several pointless stories. Jim Smiley liked to gamble and was "uncommon lucky." He would bet on anything. Simon Wheeler tells of Smiley's horse, the "15-minute nag," who would always make a miraculous comeback at the end of a race. Smiley owns a bull pup named Andrew Jackson, who engages in dog-fighting. 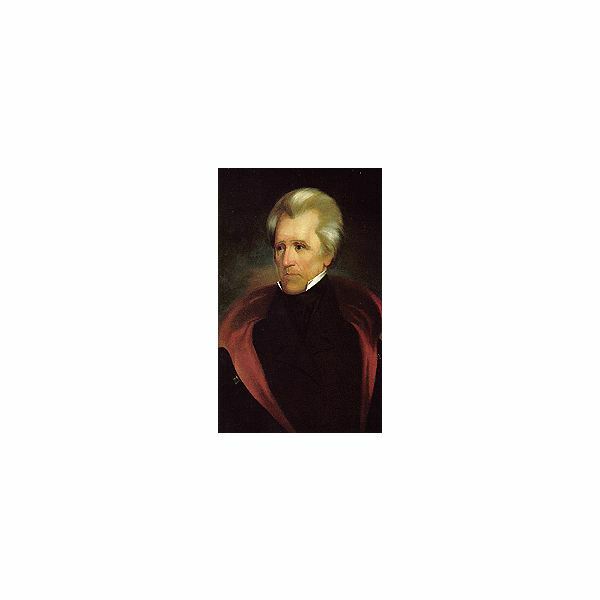 Andrew Jackson's special move of biting the other dog's hind legs prevailed every time, except for the time he fought a dog whose hind legs had been cut off by a circular saw. Jim Smiley owns a frog, Daniel Webster, who Smiley claims can out jump any frog in Calaveras County. A stranger tells Smiley that Daniel Webster is an ordinary frog. Smiley challenges the stranger, goes down to the swamp, and returns with a competitor frog. Meanwhile the stranger fills Daniel Webster's mouth with quail shot. Weighed down and unable to jump, Jim Smiley's frog suffers defeat and Jim Smiley suffers humiliation and anger. Simon Wheeler attempts to tell one more story, but the narrator escapes. Before taking a direct look at the theme of "The Celebrated Jumping Frog of Calaveras County," a look at other literary elements is in order. Setting: The story takes place at Angel's Mining Camp in Missouri, a stark contrast from the narrator's native east. Twain's ability to contrast the uneducated miner's dialect of Simon Wheeler with the educated vernacular of the narrator adds humor and realism to the encounter. Characters: (1) The Narrator – an educated easterner sent on an errand to find an individual whose existence is doubtful; (2) The Rev. Leonidas W. Smiley – the individual for whom the narrator is searching; (3) A friend – the man who sends the narrator on the errand; (4) Simon Wheeler – The narrator asks Simon Wheeler if he knows Leonidas W. Smiley. This motivates Wheeler to narrate several pointless stories; (5) Jim Smiley – the protagonist of Wheeler's yarns, Smiley is a profligate gambler who gets duped by a stranger; (6) Andrew Jackson – the 7th president of the United States and the name of Jim Smiley's fighting bull pup who defeats other dogs by latching on to their hind legs; (7) Daniel Webster, a famous Senator and national figure during Twain's life and the name of Jim Smiley's frog. Plot Structure: "The Celebrated Jumping Frog of Calaveras County" is a frame story, that is, a story within a story. The stories told by Simon Wheeler are framed by the narrator's report of looking for Leonidas W. Smiley. Irony: Simon Wheeler appears oblivious to the fact that the narrator wants nothing to do with him. The narrator's eastern education avails him nothing as he futilely attempts to sever himself from Wheeler's endless ramblings. Theme: The theme centers on the contrast between the narrator and Simon Wheeler. 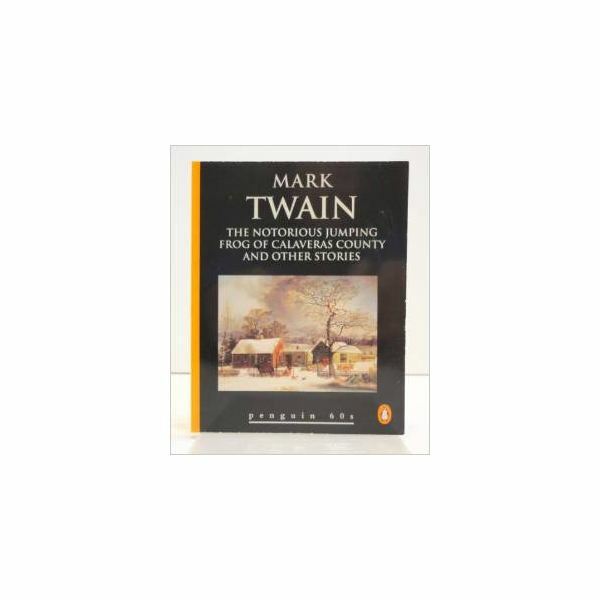 Twain satirizes, not just old miners and western hicks, but the elite educated easterners who come out west and find their training useless. The contrast between the story's main characters shows that the educated narrator looks like more of a fool than even Jim Smiley and his weighed down frog.